For some weeks I have been working with a Workflows and SharePoint Designer and SharePoint Online. 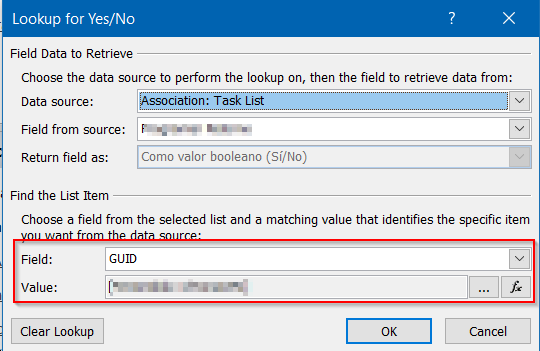 I guess its because it is getting the value using GUID from the Assign task. So, is there any way or recommendation from Microsoft to resolve this? Browse other questions tagged sharepoint-online designer-workflow internal-server-error or ask your own question.